You may believe it or not, you might not be able to release your full potential without a proper bat to help you on the field. Thus, before your league season starts again, it is time to understand the right way of finding a suitable bat for your game. Go through the following tips and learn the correct method of choosing a bat. You may be getting a chance to step out of the batter box and in the field to try swinging at the ball and earning some runs for your team. However, you may encounter a situation where a proper bat is not in your possession, thus resulting in inefficient swings. You may believe it or not, you might not be able to release your full potential without a proper bat to help you on the field. Thus, before your league season starts again, it is time to understand the right way of finding a suitable bat for your game. Go through the following tips and learn the correct method of choosing a bat. Hold the knob of the bat at the middle of the chest so that it faces outwards. If you can reach out and touch the bat’s barrel part easily with your hand, then it is at the right length for you. Hold the bat’s bottom knob in the middle section of your chest so that it faces upwards. If you can touch your hand to the tip of the bat, then it is of the right size. Keep the bat facing straight upwards so that it is positioned beside your leg. If the barrel reaches your hip’s mid-section, then it can be a suitable bat for you. Here is an insight to the Best Slowpitch Softball Bats 2017. This particular aspect about a baseball bat enables a player to comfortably swing it while maintaining power. 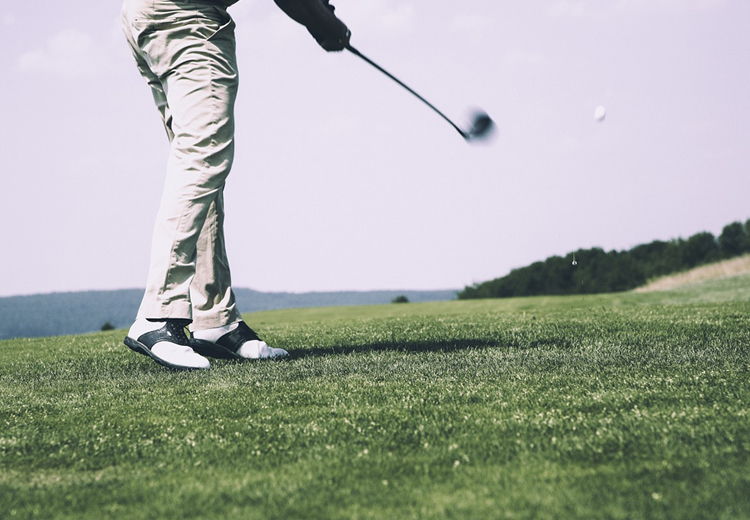 Thus, it is important to understand the right weight coordination for a good swing. 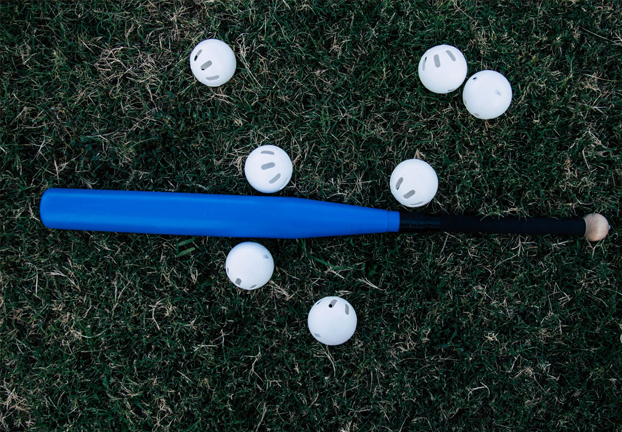 If you consider yourself a strong player, you might be interested in getting a bulkier bat. However, you may have to sacrifice speed for that. It can result in decreasing your performance. If you want to learn about the right weight for your required bat, then you can try holding a bat with its handle using one hand. Extend it in the air straight for the next 30-40 seconds. If you can keep it that way extended in midair, without slipping it from your hand, then you can consider it an ideal choice for your game. This aspect is the variation between the weight and length of the bat. 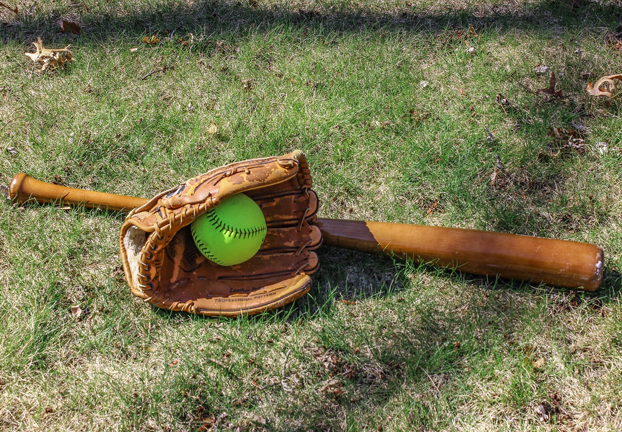 A drop that is less in value will display a bulkier bat, which can be harder to handle. You can compare the drop values from your previous bat to understand the right one for your requirements. 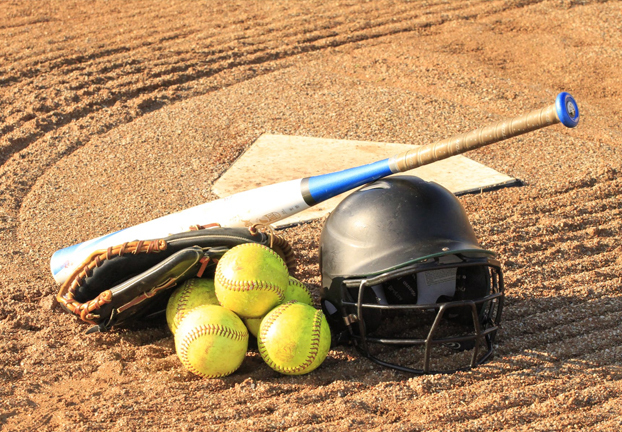 If you are able to locate the right bat for your softball game then it can help you perform really well. However, getting a bat is not enough to release your full capabilities in the game. You may need to monitor other baseball accessories, which you are using, as well. It will help you build better connection between your actions on the field or at practice.